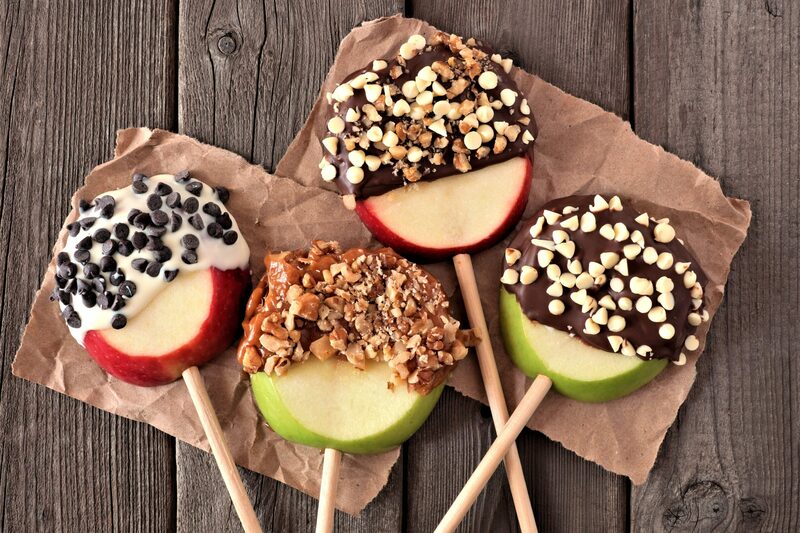 Stop by the Clubhouse after school for fun Halloween goodies and a Candy Apple Bar! at the Bel Aire Terrace Clubhouse, from 5 PM – 6 PM. Previous Previous post: Wine & Painting Night this Friday!